Pattern recognition is one of the earliest skills taught in elementary school — both how to recognize patterns as they occur and how to predict their occurrence. Designers regularly make use of patterns to produce graphics for their clients that are at once appealing, recognizable and brand worthy. 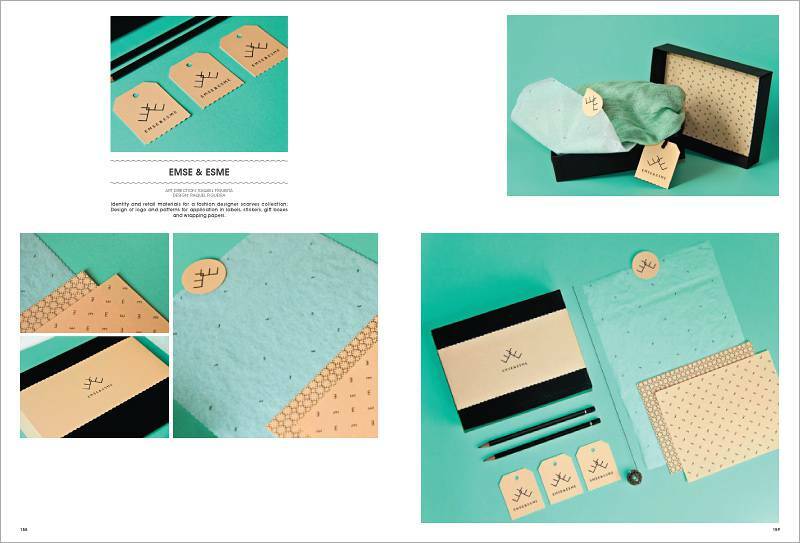 Utilizing everything from photography, geometry and typography to vintage graphics and animal prints, a wide array of motifs is possible. 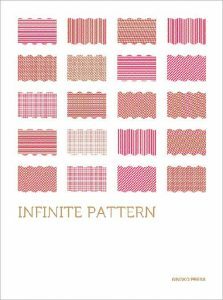 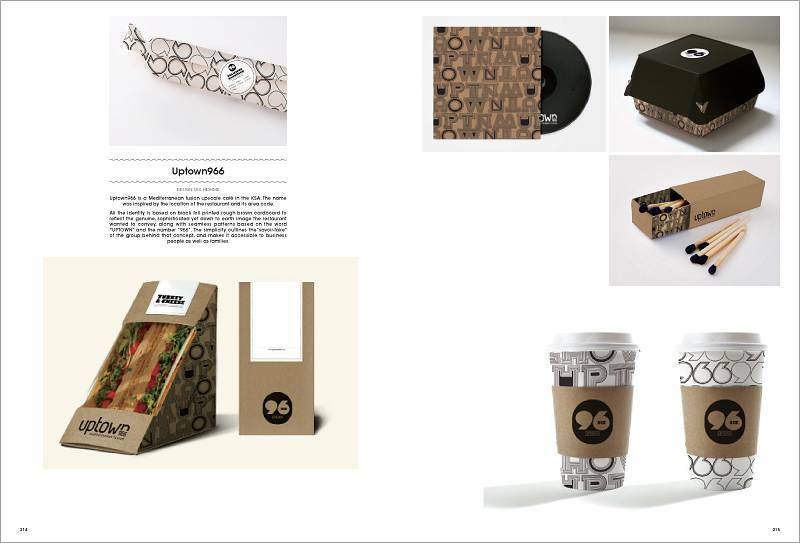 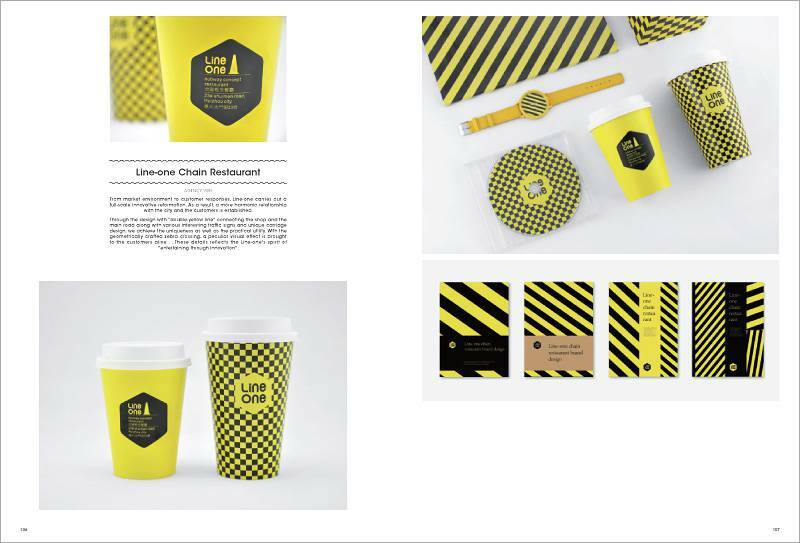 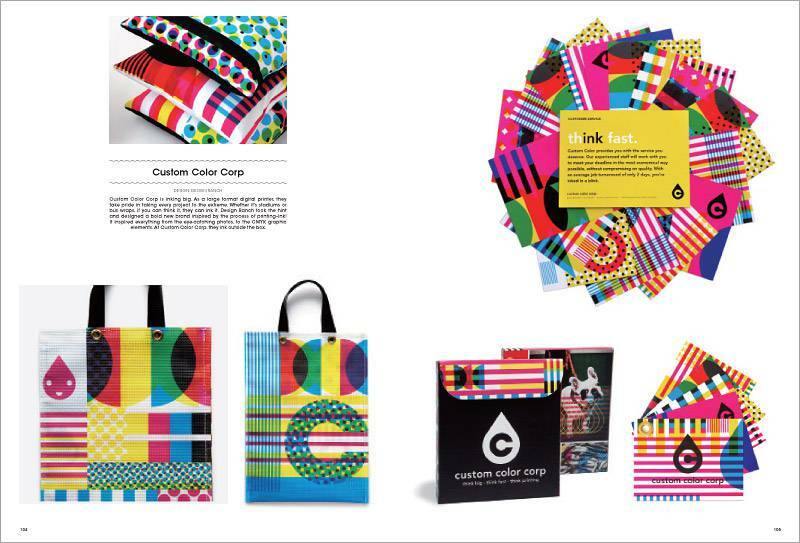 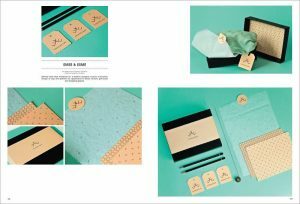 Infinite Pattern includes a variety of stunning examples produced for annual reports, bags, business cards, clothing, invitations, menus, packaging, walls and more.